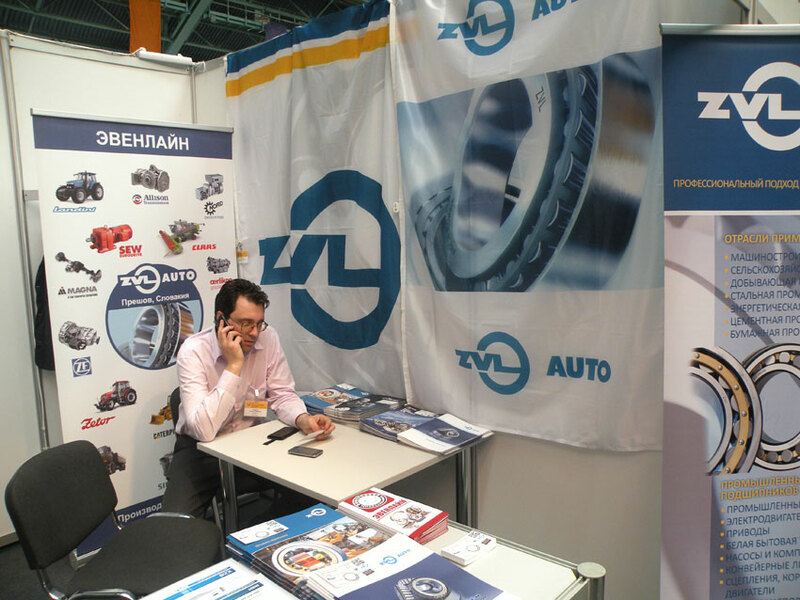 Participation of ZVL SLOVAKIA in Belarusian Industrial Forum | ZVL SLOVAKIA a.s. 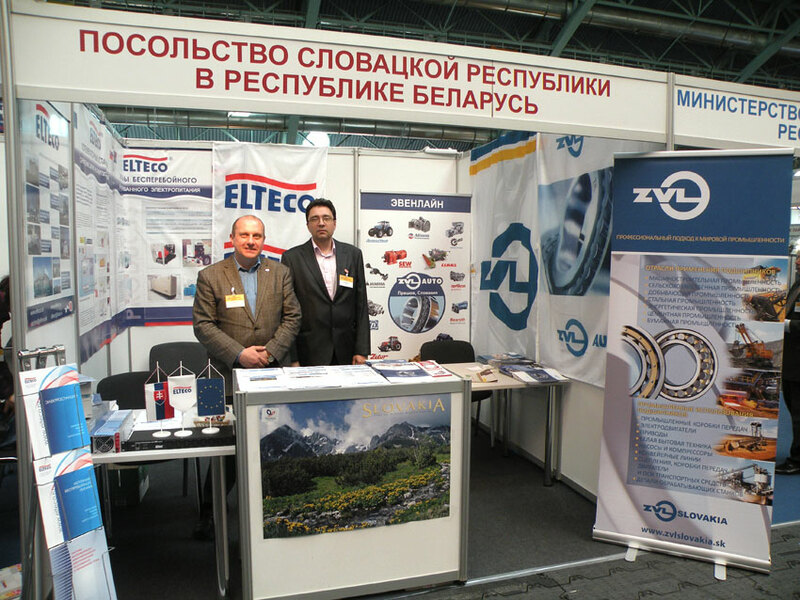 The Belarusian Industrial Forum was held from 12. till 15. May in Minsk. ZVL distributor, the company LLC Evenline, took part under the umbrella of the Embassy of the Slovak Republic in this event. Together with the commercial counsellor of the Embassy of the Slovak Republic, Mr. Bocko, the representatives of the company LLC Evenline presented the advantages of using ZVL bearings to the visitors.